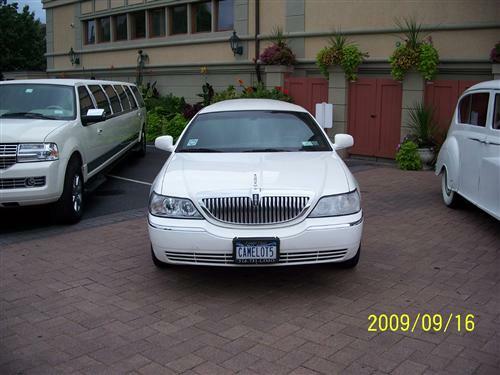 If you’re taking off from JFK or LaGuardia Airport, and need a ride, call Island Airport Service of Holtsville to get you there – their fleet of luxurious town cars and limousines will get you there comfortably, and their courteous, professional drivers will ensure that you get to your destination on time. Serving both Nassau and Suffolk, Island Airport Service provide their clients with an excellent service every ride, and they ensure that traveling is an easy, hassle-free experience. They offer competitive pricing for their services, so you can rest easy knowing you got a fair deal, and you’ll get to your destination in a timely manner. Next time you’re headed out of town, give Island Airport Service a call – your trip will be all the more relaxing. I recommend these guys to all my business associates--anyone who comes out to see us really. They are fast, convenient, and also great for providing info on the area. 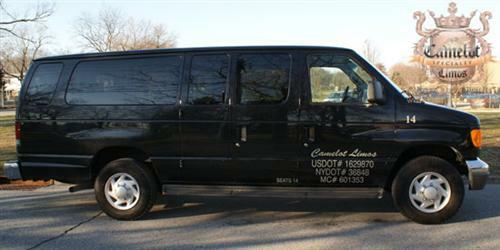 Comfortable cab service which I used while I was checking out Farmingville before moving here. Island Airport Service got me too and from the car rental place. It wasn't a long drive, but the cabbie was so informative about the area that I had to leave a nice review. Island Airport Service is who takes me to the airport these days. I don't feel like battling the traffic to and from JFK anymore, I'm getting to old and it's frustrating. The drivers get me to my destination on time and safely. Much safer than if I were to drive myself. I get upset with the stupid people on the road in New York, and often times start screaming and yelling. Not the drivers with Island Airport Service, they stay calm, cool and collected even in the worst of traffic. Tackling the traffic to and from JFK airport is not my idea of fun, which is why when I travel I use Island Airport Service to get me there and back. 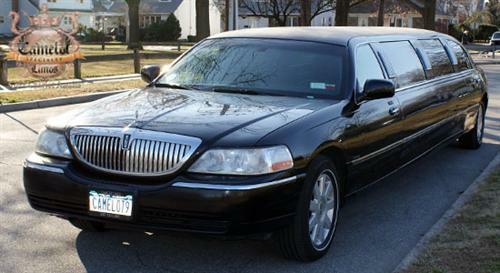 The drivers are friendly and courteous, and the cars are clean and comfortable to ride in. Do you have any experience using Island Airport Service? If so, please rate your experience and let others hear about it using the form below.